I have a bunch of XML+PNG subtitle that I need to convert to IDX to be able to play them on my WDTV. How can I do that ? 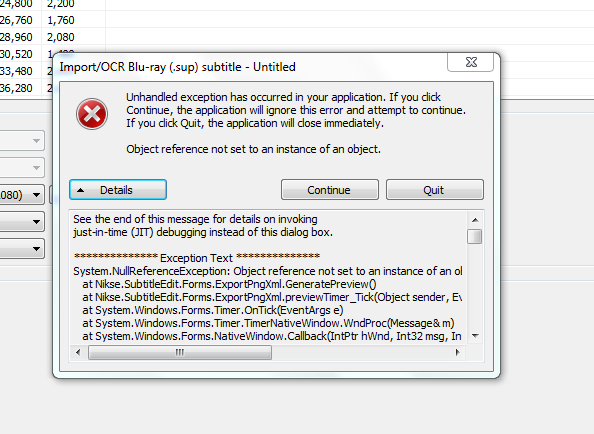 and what video player software support XML subtitles on PC? I'm using MPC and VLC and both doesn't seem to recognize the subtitles ! Is there a problem with the subtitle files ? can someone check and tell me what I should do to convert it ? The problem is the format of your XML.